We are here to assist all individuals to live their lives to the fullest through our investment and design a new brilliant future fulfilled with hope. 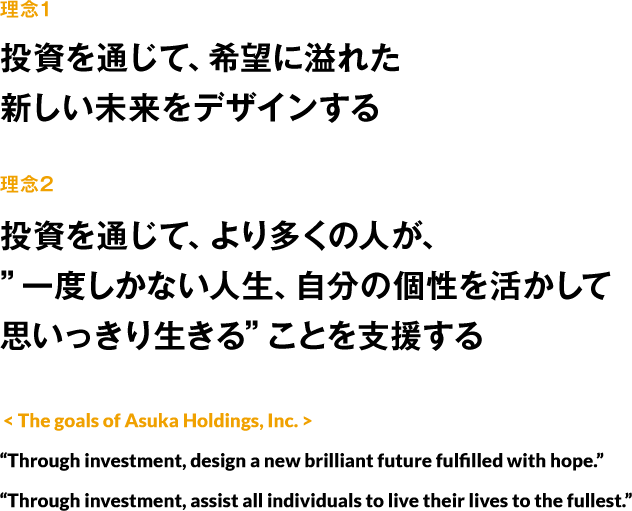 To achieve that, Asuka, by investing in management teams of individuals leading personally fulfilling lives, while creating new demand in the market, aims to solve this medium-to-long-term social issue. We aggressively invest in strong and talented management teams and entrepreneurs. We encourage them to fully realize their own individuality, without being confined by current standards, and hope to support the creation of unique businesses that will stimulate new demand. At the same time, we’d like to assist our employees in realizing their full potential and everyone associated with Asuka to live their lives, in their own way, to the utmost. 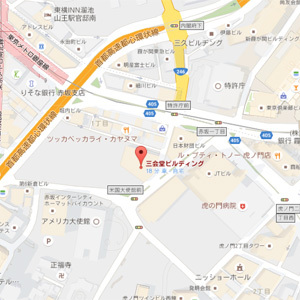 I would like to close by discussing a quotation. This message is the words of Borris Dittrich, my sincere friend whom I respect from the bottom of my heart. I, too, believe, “The future is not given, but is created by ourselves.” We should all work together to build a bright future incorporating everyone’s various talents to their maximum. Thank you very much for your continued support of our company. 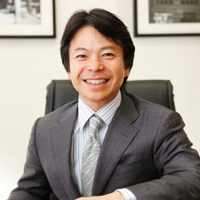 He has broad range of investment experiences covering from fixed-income derivatives to private equities.His early career is illustrated by his successful years at Salomon Brothers he joined in 1987 where he became the youngest managing director in Asia and led the proprietary trading division for Japan and Asia as one of the pioneers in financial arbitrage trading in the region. He then joined Tudor Capital (Japan) as one of the founding partners, and led an MBO to found Asuka Asset Management where he is CEO to date and has made it a leading independent hedge fund in Japan. Copyright (c) 2014 Asuka Holdings Inc. All rights reserved.